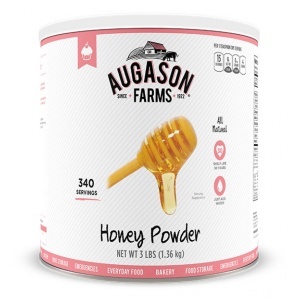 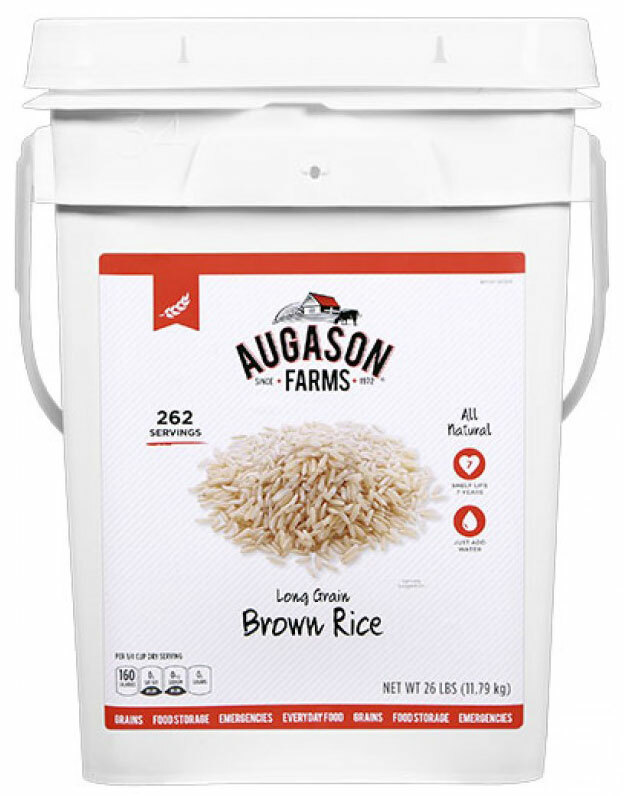 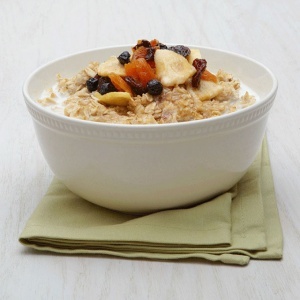 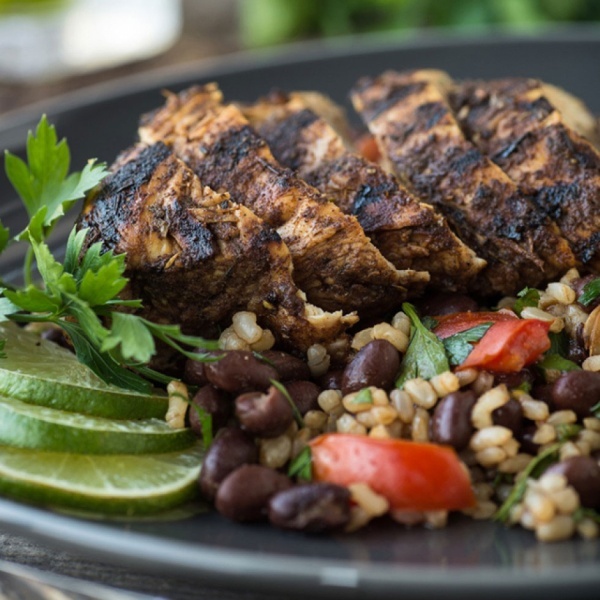 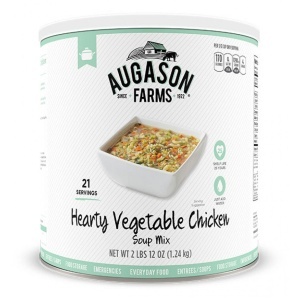 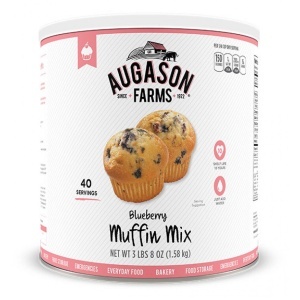 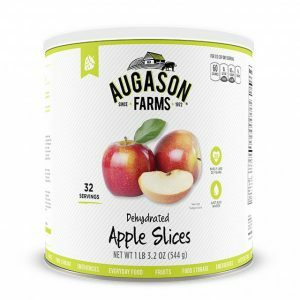 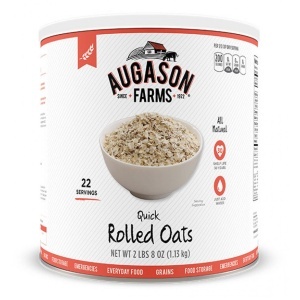 Augason Farms Long Grain Brown Rice is gluten free and stays fluffy after cooking. 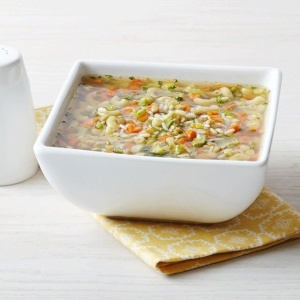 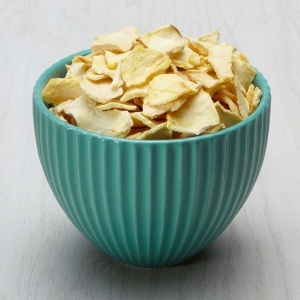 It’s great for use in salads, casseroles and stir-fry dishes. 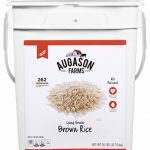 Brown rice bran and germ layers contain more nutrients than white rice, making it a naturally healthy choice to add to your food storage supply and for everyday use.